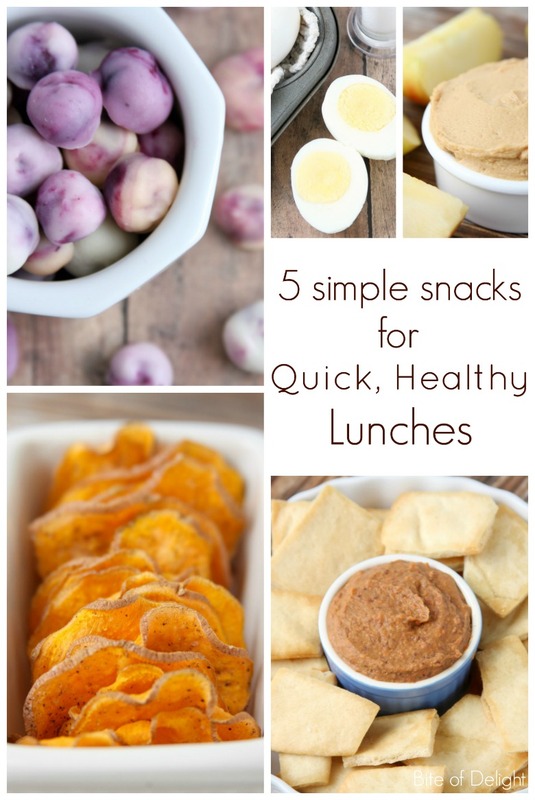 Becky here from Bite of Delight, and I’m excited to share 5 simple snacks for quick, healthy lunches! A new year brings new resolutions, and if you need some great new ideas for healthy eating, try these easy, delicious ideas. These are all whole food options (no processed snacks here), and gluten-free as well. They are quick and easy to make, so even when you’re busy and on the go, you can still eat well! All of these can be prepped ahead of time, or you can make them when you’re hungry. Anything to make life a little easier! 1. 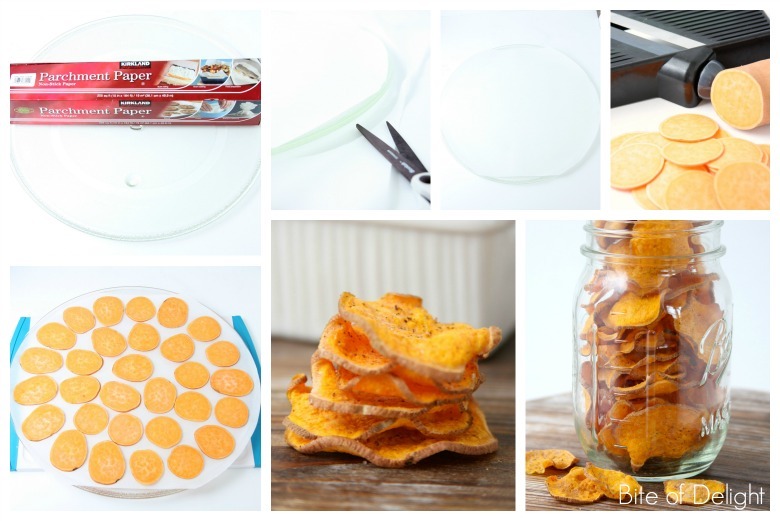 Sweet Potato Chips…in the microwave! One of our favorite healthy snacks! Thinly slice a medium sweet potato (I like to use skinny potatoes so the slices are all roughly the same size). A mandoline slicer is the easiest way to get thin, uniform slices. Cut a piece of parchment paper to fit your microwave tray. 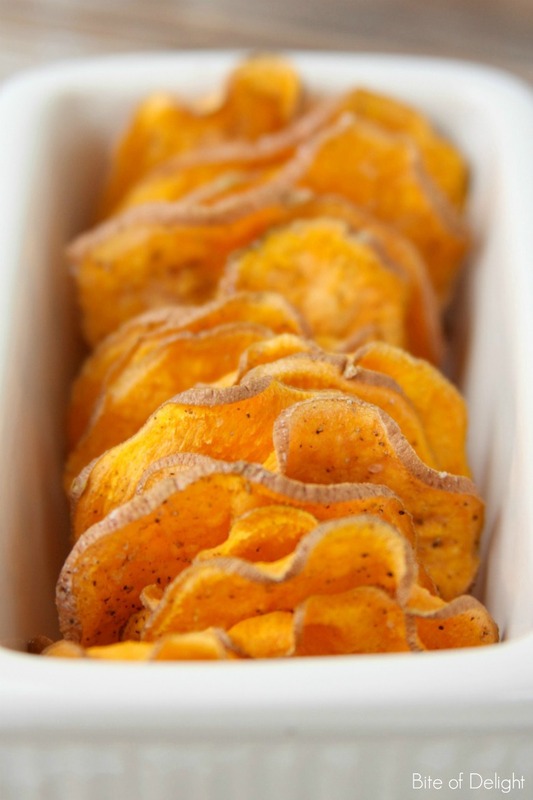 Toss the sweet potato slices with a tablespoon of avocado oil (or olive oil) and put a single layer of sweet potato slices on the parchment. Lightly season with salt and pepper (or experiment with other flavors…cajun seasoning, cinnamon sugar, crushed rosemary, etc). Transfer parchment to the microwave and cook on high for 3-5 minutes. Microwaves vary in power, so start at three minutes and continue cooking in 30 second increments until done. Mine usually takes about 5 minutes (slightly longer if my slices are especially large). Chips are cooked when they are no longer moist, and beginning to feel crisp. They will continue to crisp up as they cool. Enjoy right away. (They should be crunchy when you eat them. If they aren’t, they just need a little more time in the microwave.) Store loosely covered on the counter. If you cover them tightly, they can go soft. 2. 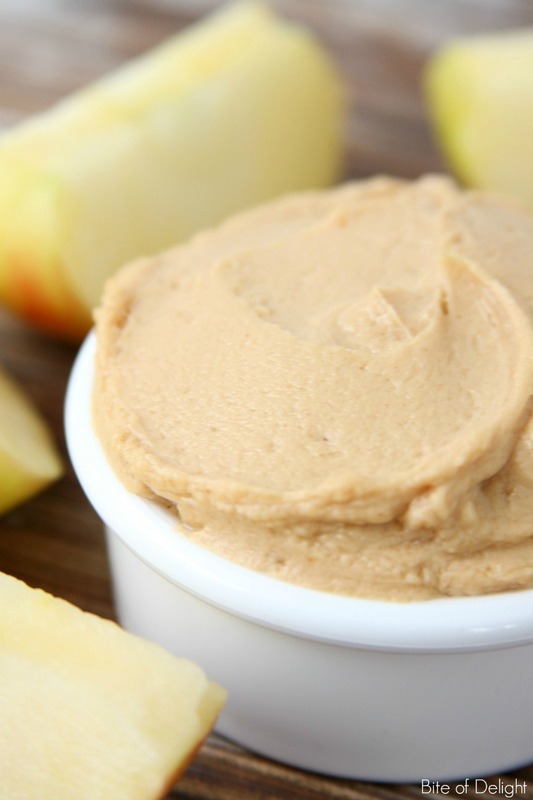 Peanut Butter/Greek Yogurt Dip. Combine equal parts peanut butter and vanilla greek yogurt. I typically combine 1/4 cup of each to equal 1/2 cup total. Serve with apples, or even on a toasted bagel! It only takes a few seconds to whip up, and kids love it just as much as adults! You can also use plain yogurt and sweeten it with honey. A sprinkle of cinnamon is a fun addition too! 3. Spicy Black Bean Hummus. 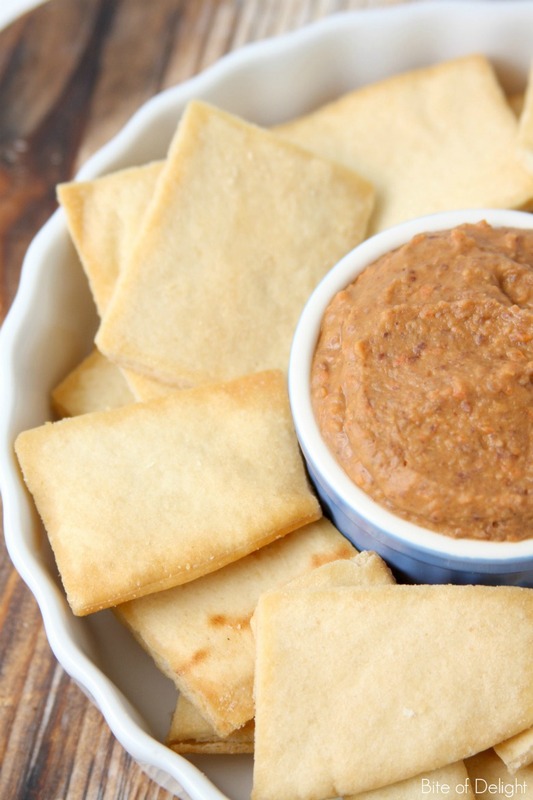 A delicious alternative to hummus made with chick peas, and just as simple to make! Add all ingredients to food processor or blender. Process until smooth. Serve with pita chips, sweet potato chips, or fresh veggies like carrot & celery sticks, slices of bell pepper, or cucumber rounds. Store tightly covered in the refrigerator. 4. Hard-Boiled Eggs. 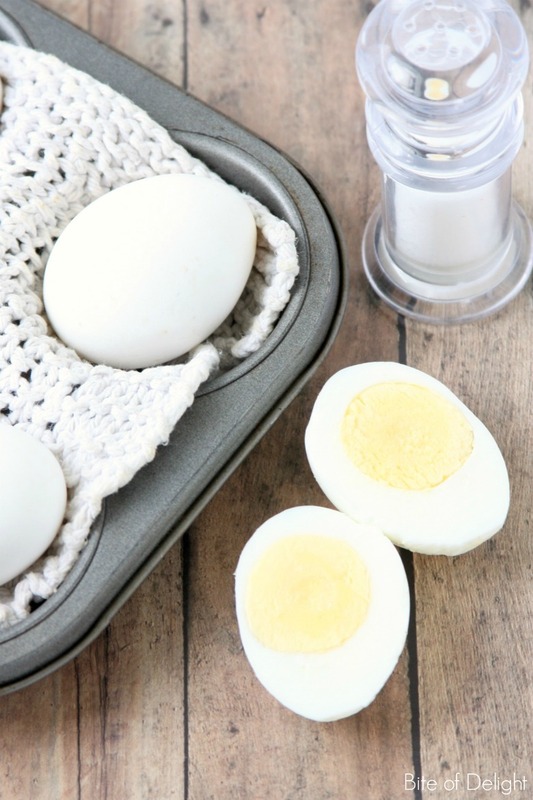 Hard-boiled eggs with a little bit of sea salt are a simple snack that you can prep at the beginning of the week and just grab and go. If you don’t want the hassle of boiling your eggs, try baking them! Preheat your oven to 325 degrees (if your oven tends to cook a little cool like mine, preheat up to 350 degrees…do a test batch with one or two eggs first to determine temp). Bake for 30 minutes, then immediately transfer to an ice bath for 10 minutes. Use a muffin tin to prevent the eggs from rolling around (regular size and mini muffin tins both work). To prevent a dark spot where the egg touches the muffin tin, place a wet dish towel on the tin (wring it out so it’s not dripping), and place the eggs on top of it. Cook as many eggs as you need. Peel and store in the refrigerator. 5. 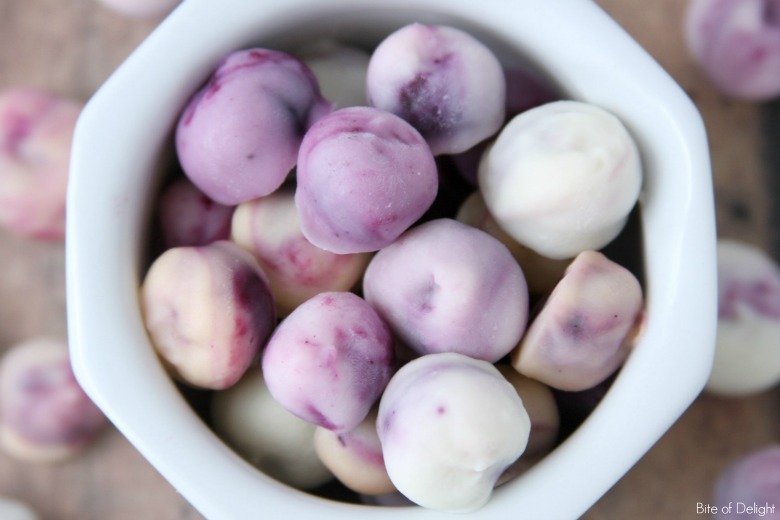 Frozen Yogurt Blueberries. This refreshing treat is simple and delicious, and perfect for prepping at the beginning of the week. Line a pan with a silicone mat or parchment paper. 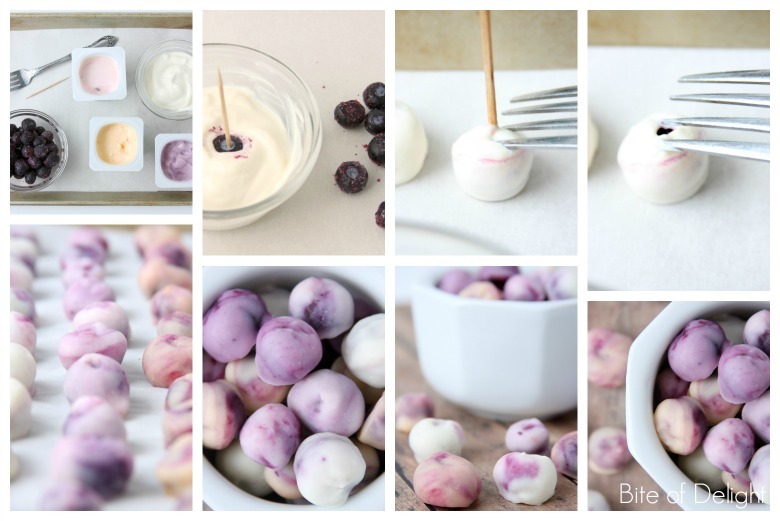 Insert a toothpick into the blueberry and dip it into the yogurt of your choice (I’ve used regular yogurt and greek yogurt, both work great). Use your favorite yogurt and blueberry combination…we love vanilla, peach, blueberry and strawberry yogurt. They’re all delicious! Cover the berry completely and place on the pan. I like to use a fork to push the berry off the toothpick. Repeat with as many berries as desired. Freeze until the yogurt has hardened. Enjoy right away or place berries in a freezer-safe bag or container. 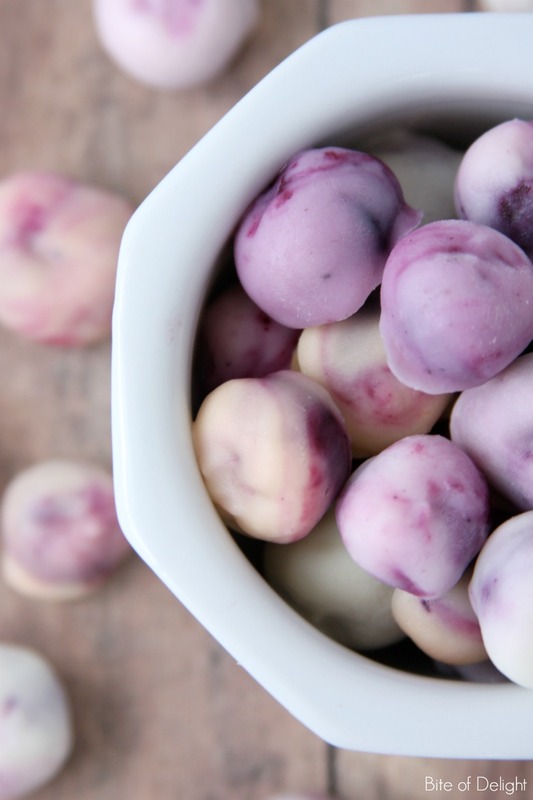 I like to use frozen blueberries for dipping into the yogurt because they stay firmly on the toothpick while dipping. Fresh blueberries may also be used. I hope you enjoy these snacks as much as our family does! I’m always on the lookout for more delicious, healthy ideas, so feel free to leave a comment with your favorite! For more amazing food ideas check out Bite of Delight!